Tuesday February 12, 2019 - The body of missing human rights activist, Caroline Mwatha Ochieng, has been found at City Mortuary, Nairobi. Police sources indicate that the body was taken to the morgue on February 7, a day after she went missing. Mwatha’s father said they had visited all mortuaries in Kiambu and Nairobi and there was no body that looked like Caroline. 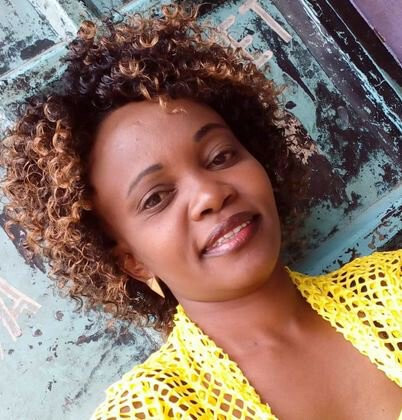 Mwatha had been documenting cases of enforced disappearances and police extrajudicial killings, including the cold-blooded murder of six Dandora residents in October last year. Nairobi Governor Mike Sonko had offered a Sh300,000 reward for information on the missing activist. On Monday, Sonko urged anybody with information to contact the nearest police station or the Directorate of Criminal Investigations offices.